The death knell had been rung for FM radio back in the 80s (there’s even a song prophesizing it in 1979). However, defying all odds, it persisted and is still a much sought after feature for many smartphone users, despite access to an endless supply of on-demand streaming music and copious amounts of storage to store music locally. Support for FM radio is also highly sought after by users in remote areas who don’t have access to high speed networks required for streaming, and it is often the only way to listen to your tunes. One of the most significant benefits of FM radio is the fact that it doesn’t gnaw away at your precious data and it’s all free. Yes you have to sit through annoying sound bytes played on a loop by an obnoxious RJ, but that’s a small price to pay. Regardless, it’s a feature we’d want on our phone, although it’s certain that we’ll almost never use it. One would expect it to be present on a flagship device, but to the dismay of several Galaxy S9 users, FM radio was nowhere to be found. FM radio isn’t a highly advertised feature and dew manufacturers go out of their way to advertise it. Very often, you have to dig deep into the spec sheet to determine if your device has an inbuilt FM tuner. 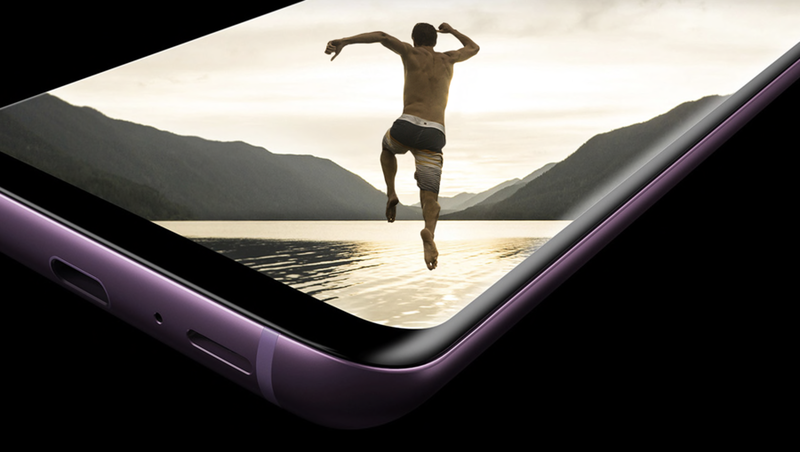 Not all Samsung Galaxy S9 users were to get the feature, but the hardware was supposed to be unlocked and ready for the U.S and Canada variants. The weird part is, while carrier-locked variants of the device come with fully functional FM tuners, their unlocked counterparts show no signs of it. Apparently, Samsung conveniently ‘forgot’ to add the FM API to the unlocked devices. Not quite sure why that happened, but Samsung has promised on rolling it out via an update, although we don’t know when. Very likely, it’ll be bundled together with the April security patch which will be rolled out in a couple of weeks.